Diamond Point Park in Bemidji, Minnesota is home to an important 3,000-year-old archaeological site. When the City of Bemidji began park redevelopment, they wanted to ensure that the design would have a minimal impact on archaeological resources. 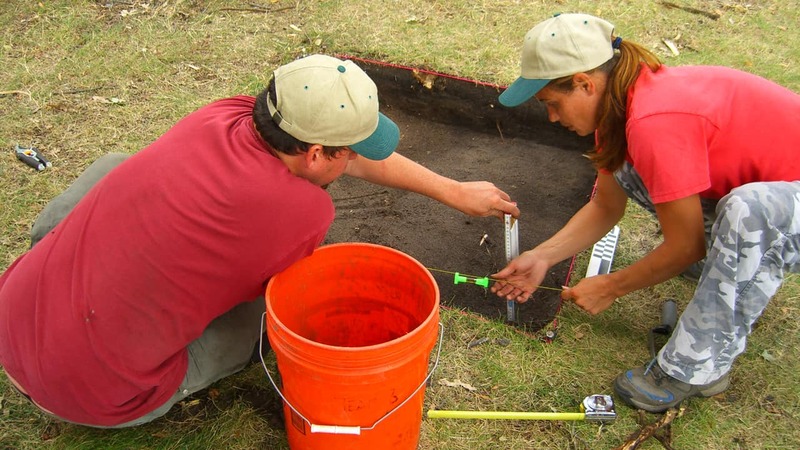 We conducted archaeological investigations throughout the park to prepare for its redevelopment. We also created interpretive content and strategies for the park, as well as facilitated all tribal consultation activities on behalf of the city. In 2007, the Preservation Alliance of Minnesota honored our work with a Minnesota Preservation Archaeology Award. The park was successfully redeveloped with no damage to sensitive archaeological sites.